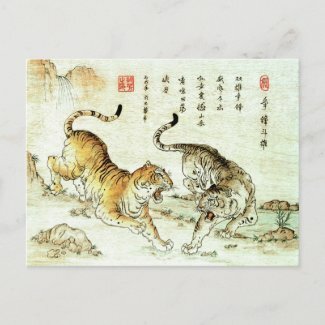 Cats fighting is nothing new to cat owners, especially if you have more than one cat. So why do cats fight? Territorial Disputes – It is common for cats to fight in order to defend their territories. Sexual Aggression – Even neutered cats can cause fights by trying to "mate" with an unwilling female. There are other times, however, when cats seem to be quarreling but are not actually fighting. This exercise is call "play-fighting" and it is quite common among kittens. This type of activity helps cats to keep their "fighting skills" in top shape. 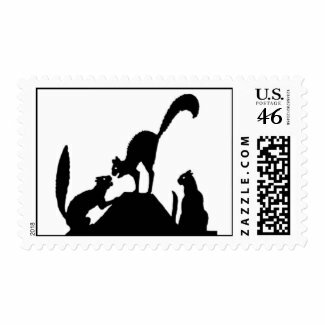 Fighting cats are a serious matter, but they are also a source of inspiration to many. 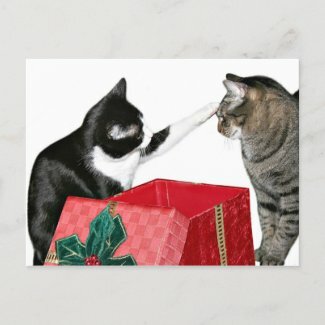 So to celebrate the lighter side of this topic, here are some gift ideas inspired by fighting kittens and cats. 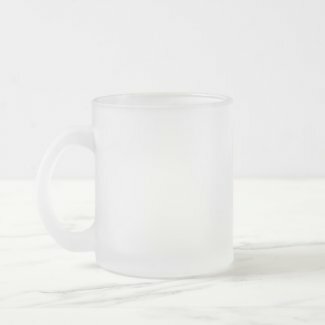 These items are brought to you in association with Zazzle.com. They make fun gift for cat lovers. 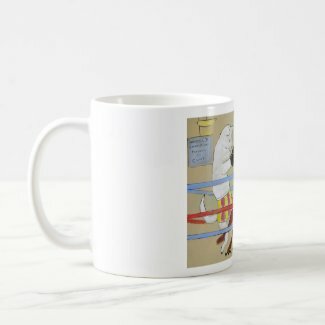 Learn how to sell my artwork on Zazzle. For more about fighting felines, please check the following pages.